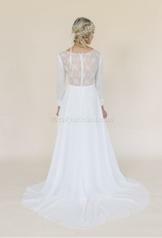 Ella is an elegant Chiffon dress with long cuffed sleeves and a lace back bodice. 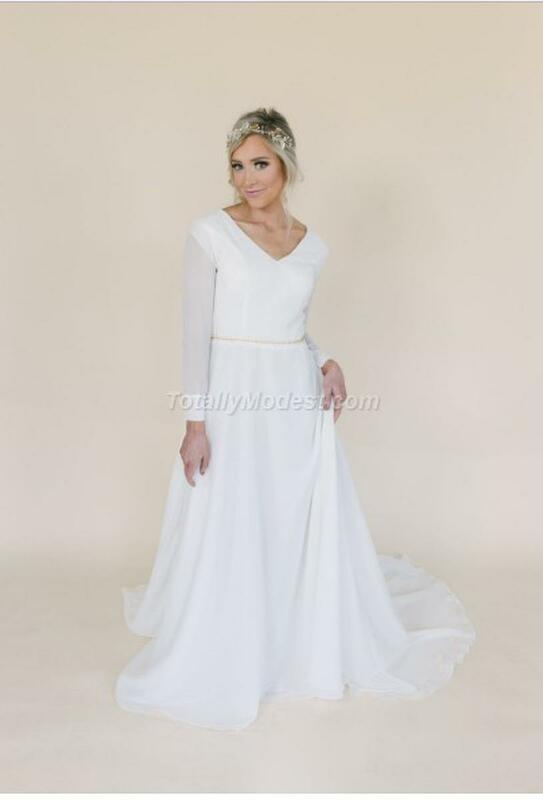 ie: dress shown is light ivory with blush lining etc. Line dress and back lace in color of choice. Belt not included.